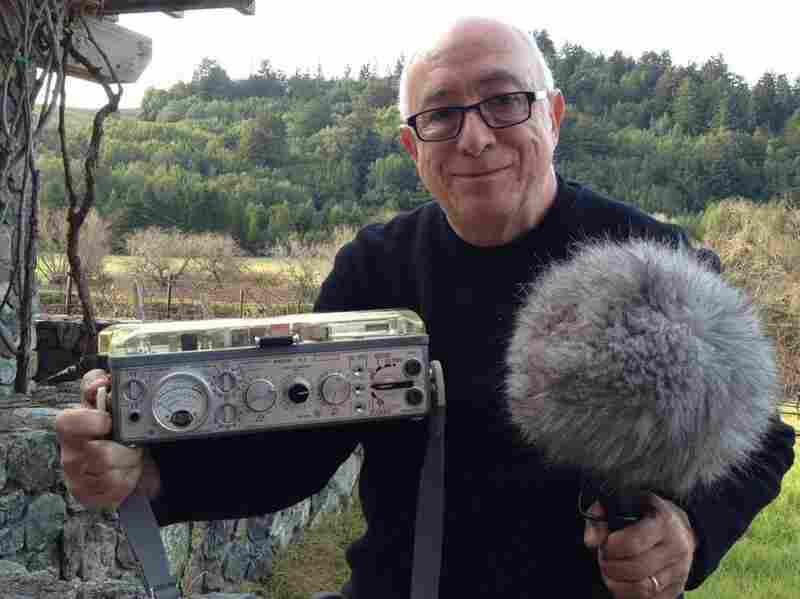 Stefan Kudelski, Who Made Sound Recording Portable, Dies : The Two-Way Stefan Kudelski, inventor of the first portable professional sound recorder, has died. 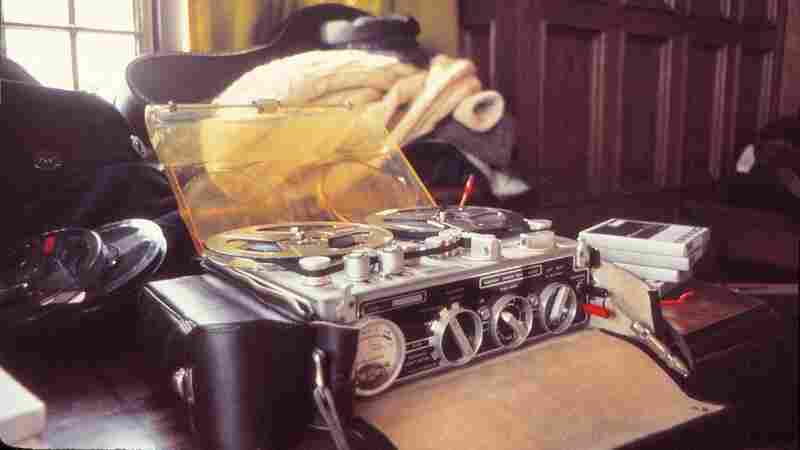 His Nagra tape recorder, created in 1951, revolutionized film by giving filmmakers the freedom to record scenes at virtually any location. Stefan Kudelski poses with the Ampex-Nagra VPR-5 portable recorder in an undated photograph. The devices were used to record the 1986 FIFA World Cup in Mexico. 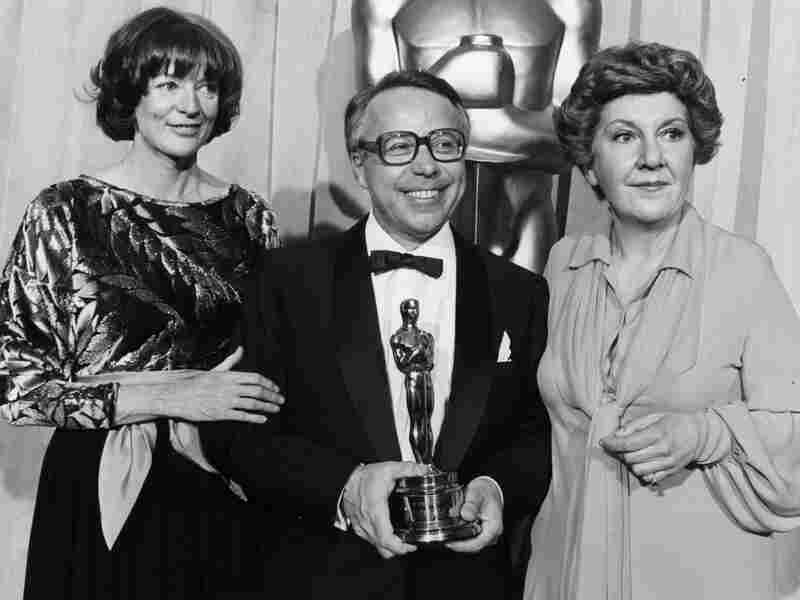 Kudelski with actors Maggie Smith (left) and Maureen Stapleton at the 1978 Academy Awards. That year, Kudelski won a Scientific and Engineering award for improvements "in the Nagra 4.2L sound recorder for motion picture production." It was one of four Oscars awarded Kudelski in his lifetime. Randy Thom, director of sound design for Skywalker Sound, with his Nagra 4.2. While filmmakers now use smaller and lighter digital recorders, Nagras are still used to record gunshots and other very loud sounds. While few outside the film and radio industries may recognize the name Stefan Kudelski, his Nagra recorder — meaning "will record" in Kudelski's native Polish — transformed the world of sound recording for radio, television and film. Kudelski, inventor of the first portable professional sound recorder, died Saturday in Switzerland at the age of 84, according to a statement from the Kudelski Group. Before the Nagra, sound recording on movie sets required devices that "took several people to carry them around," says Randy Thom, director of sound design for Skywalker Sound in Marin County, Calif. "They typically had to be transported on a truck." That made a Nagra set up — weighing in between 8 and 20 pounds, depending on accessories — profoundly freeing for filmmakers, particularly because the device reached the market just as cameras were shrinking. "It was one of the tools that made the French New Wave possible, by allowing the young directors in the late 50s and early 60s ... to shoot a scene almost anywhere they could think of shooting one," Thom tells All Things Considered host Melissa Block. And the Nagra was tough. "You could drop them and they would still run. They would run in very cold weather and they'd run in ... humid conditions," Thom says. "You could take them just about anywhere." Born in Poland in 1929, Kudelski fled the Nazi occupation with his family in 1939, eventually ending up in Switzerland. He built his first tape recorder while a student at the Swiss Federal Institute of Technology in Lausanne. 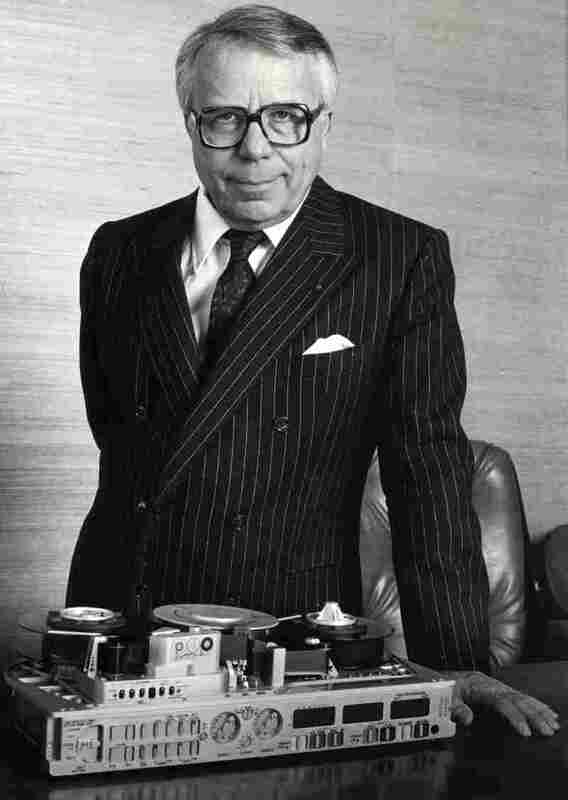 He invented his Nagra device, which recorded on 1/4-inch magnetic tape, in 1951, and filled orders for his first customers, Radio Lausanne and Radio Geneva, in 1952, according to the Swiss company Nagra Audio. Kudelski went on to win five Academy Awards and two Emmys for his contributions to sound engineering. While digital audio recorders have largely overtaken tape in the film industry, sound designers still use them – particularly for recording very high-volume sounds like gunshots, Thom says. And no matter how small digital recorders become, Thoms says sound engineers still "get a bit of a starry eyed look" at the mention of the Nagra.